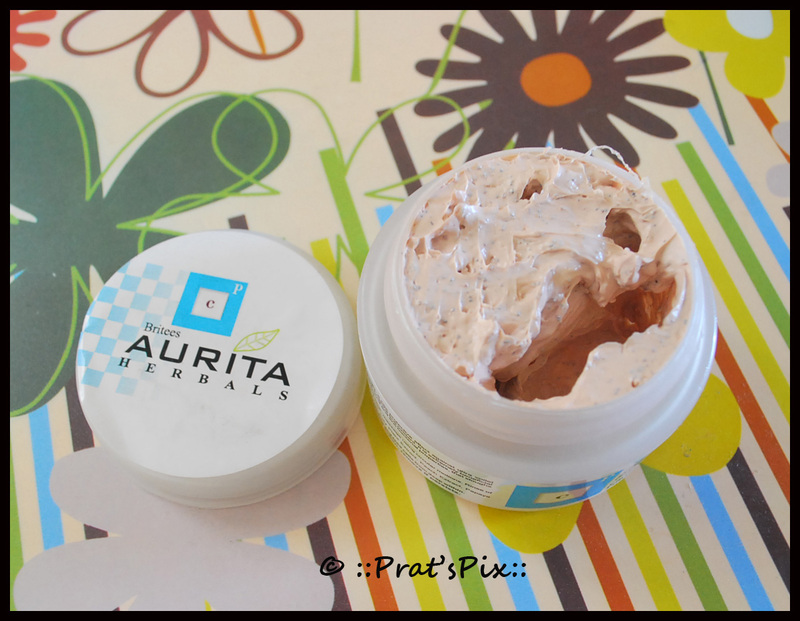 This scrub is thick and has a creamy texture. I can smell fuller’s earth ( multani mitti) in this scrub, yes I know that it is not one of the listed ingredients but there is a faint fragrance of it and also the colour reminds me of fullers earth. The exfoliating granules are really tiny and soothing on the skin. The first time I used it, I felt a slight tingling sensation on my skin, but the tingling did not occur the second time.I found the scrub mild enough to be used everyday. When you apply this, do massage the scrub on your face for a couple of minutes. I must add that it left my skin visibly smoother. Since the scrub is very thick, you would need to first dot it over your face and neck and then apply it. Method of Use: Wet your face and neck, apply the scrub and massage in circular motions. Rinse and pat dry. Note: I massaged this for atleast two minutes, post which I left it on the face for a minute and washed it with warm water. Where can I buy this? 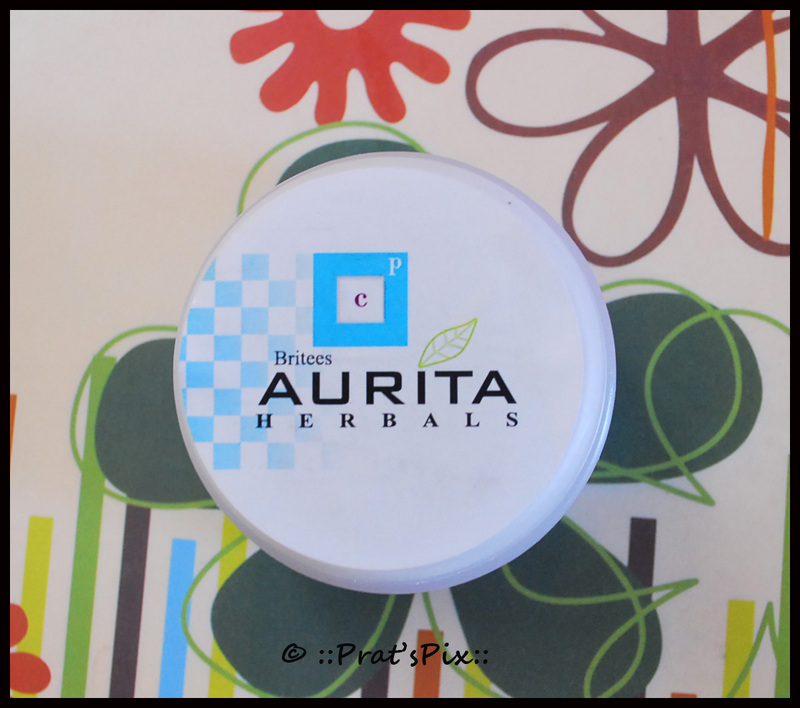 : I got this as a sample from Aurita Herbals, but a lot of the Aurita Herbals products can be bought from UrbanTouch & NaturalMantra. I am not sure if they have any physical stores. Will I recommend this? 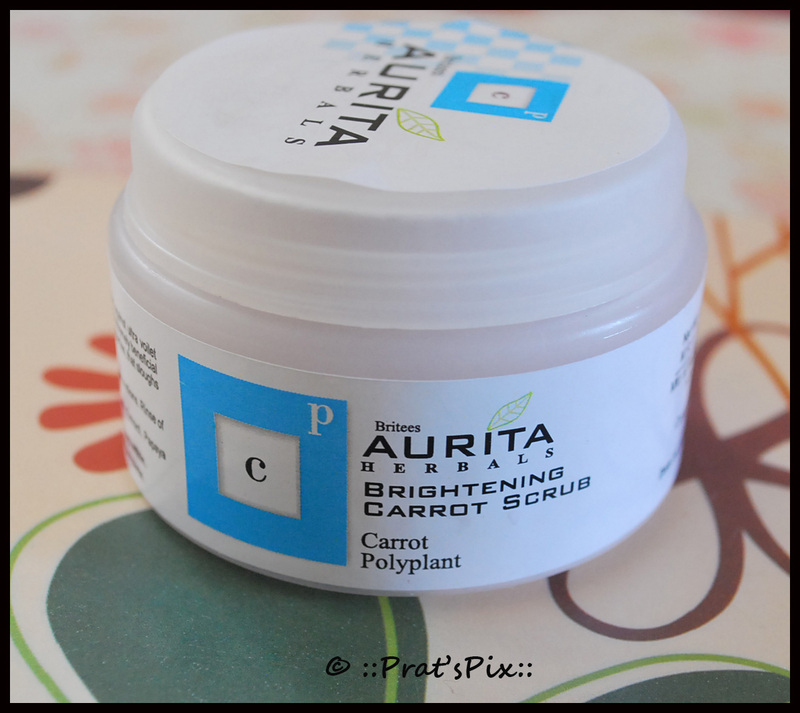 : I would not recommend this scrub for people with oily skin because it tends to moisturise your skin post wash. This is another product that I have stashed away for the winter because I have a combination skin and it left my skin moisturised more than required. And I guess, people with dry skin would like the product in the summer season. Ingredients: Olive oil, Carrot Juice, PolyPlant extract, Papaya Extract, Peach extract, Vegetable Glycerine. Packaging: This product is packed in a small tub and since the consistency of the scrub is thick, there are no chances of it spilling. Price and shelf life : This 75 ml jar is priced at Rs 125 and has a shelf life of 36 months from the date of manufacture. Carrot juice makes you look younger. It has a protective effect against ultra violet rays. It contains Vitamin A and D and is a natural anti oxidant. It is extremely beneficial in skin conditioning, having anti microbial and anti bacterial properties that sloughs dead skin cells and fights blemish spots. Note: This product was sent to me by the PR for a review and it has not affected my review in any way.